There are currently 400,000 people in New York living with Alzheimer’s and by 2025 there will be over 460,000 individuals aged 65 or older diagnosed with this disease (1). Shockingly, according to 2015 statistics, one third of New York State deaths are due to Dementia/Alzheimers (2). Many people believe Dementia to be uncommon or a normal sign of aging, but it isn’t. It is a new phenomenon sweeping the world, and research states that one in three cases of dementia can be prevented if identified early enough (4). Unfortunately, many people are not proactive to address symptoms which is causing rapid increases throughout the world. 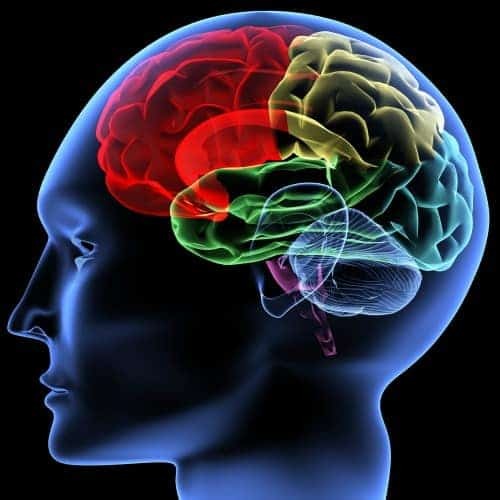 According to international research released by the University of California, “About 47 million people have dementia worldwide and that number is expected to climb as high as 66 million by 2030 and 115 million by 2050″ (3). Furthermore, the World Health Organization (WHO) states, “Deaths due to dementias more than doubled between 2000 and 2016, making it the 5th leading cause of global deaths in 2016 compared to 14th in 2000” (4). With all of these statistics confirming critical need, it is important to provide and/or seek dementia screening dementia/Alzheimer’s evaluations as soon as you experience memory deficits. 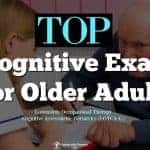 According to the Alzheimer’s Organization of Western New York, “1 in 9 people aged 45 and older experience subjective cognitive decline; of those, fewer than half have spoken to their doctor about it” (5). Do you wonder why it is so important? What is the point of being screened or tested for Dementia/ Alzheimer’s / Memory Deficits ? In 2017, the Alzheimer’s Association International Conference (AAIC) brought 24 international experts together to discuss evidence-based research that supported the crucial importance and success of non-pharmaceutical approaches to the treatment/delay of Dementia and Alzheimer’s symptoms. Interventions in early, middle, and late life were listed as preferred methods to decrease early diagnosis and onset of Dementia in as much as 35% of all cases. Interventions including increased education, addressing hearing loss, decreasing hypertension, increasing physical activity, addressing symptoms of depression, increasing intentional social interactions, etc. were listed as evidence-supported interventions to positively affect the signs and symptoms of Dementia(6). Many people wonder why they should seek out Dementia screening and evaluations-what is the point? The point of these assessments is to determine a cognitive baseline for yourself. If you are experiencing memory deficits, it is crucial to be on record with your findings. Early detection and education could be the difference of early onset Alzheimer’s and maintaining slight cognitive deficits throughout the aging process. Determining a cognitive baseline can also allow your healthcare professional to monitor progression of memory decline, if applicable. Insurance covers these evaluations and there are many benefits for you or your aging family member to pursue dementia/Alzheimer’s screening. 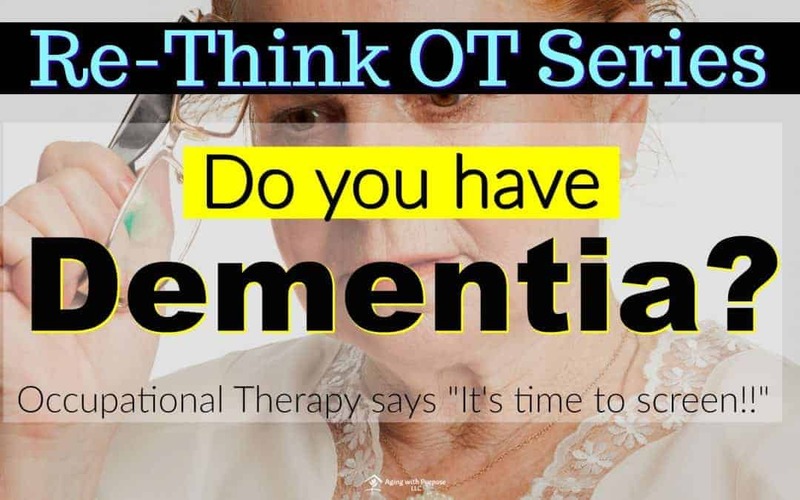 Occupational therapy is one the best avenues for Dementia and Alzheimer’s screens, evaluations, or cognitive assessments. If you are not familiar with occupational therapy, check out this great page listing all of the competencies and coursework of an occupational therapist. Occupational therapists are trained in cognitive rehabilitation as well as physiology, neurophysiology, neuroscience, and neuro-rehabilitation. 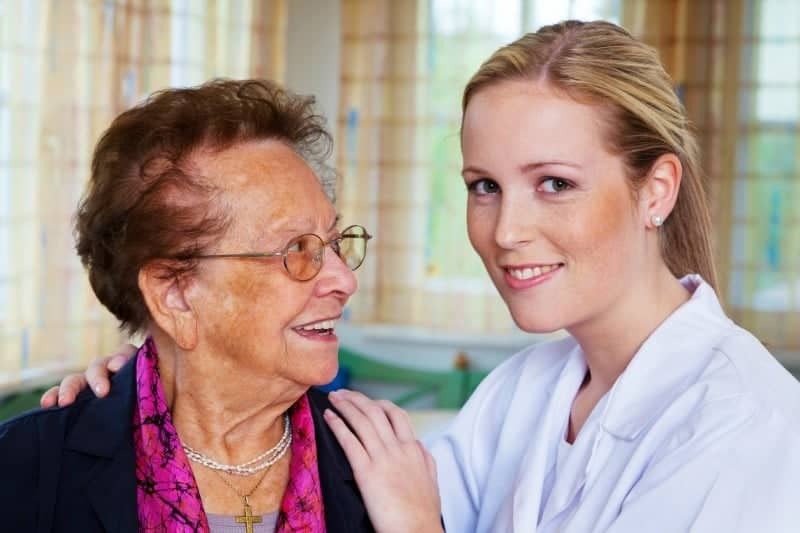 This knowledge paired with a strong foundation in aging across the lifespan, mental health, and occupational/activity analysis, occupational therapy offers a holistic perspective to the treatment and approach of those experiencing Dementia, Alzheimer’s, and/or other memory deficits. 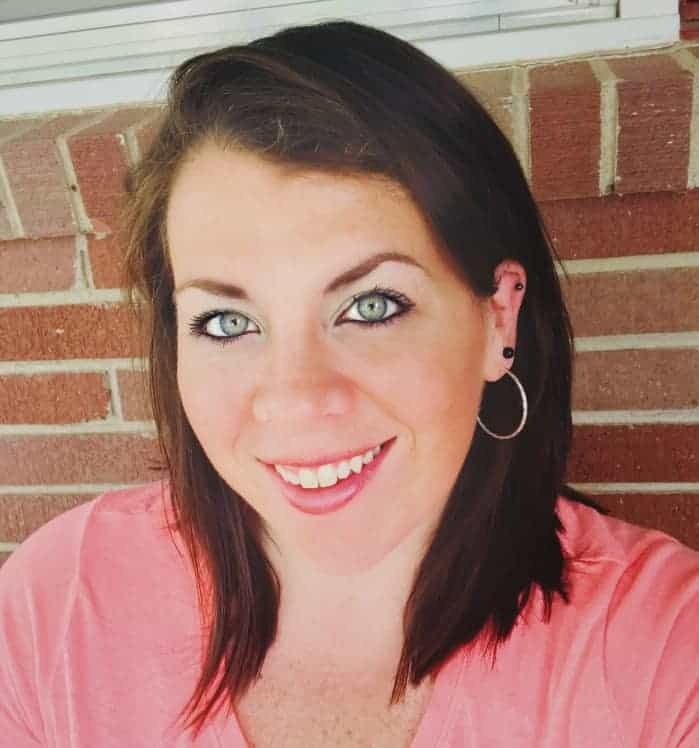 An occupational therapist can provide you a cognitive screening and/or in-depth research-based cognitive evaluation to establish a cognitive baseline and educate you on your current status according to the given assessment. Because occupational therapy promotes, supports, and abides in a collaborative approach to rehabilitation, full collaboration with your primary care physician will always be in effect. The benefits of this collaborative care will allow best practice for the cognitive care of yourself or your loved one. 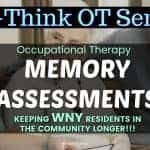 For more information regarding dementia screens or memory deficit evaluations please contact an occupational therapist in your area.